Hey, it’s May! Sounds like the perfect excuse for a new giveaway. 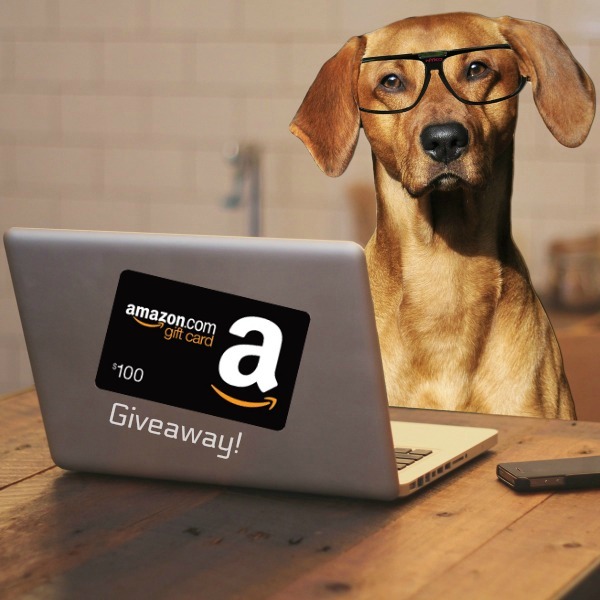 Whether you’re shopping for wedding presents, need stuff for an upcoming summer vacation or want to treat your dog to some new travel gear, we’re sure you can find a way to spend THIS prize: a $100 Amazon Gift Card! 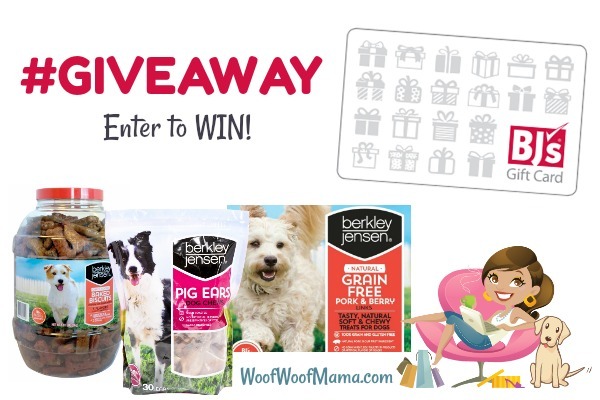 Daisy and I have teamed up with a small group of bloggers to organize this giveaway in appreciation of our readers and social followers. Use the contest widget below to choose as many of the optional entry methods as you wish. The giveaway is open worldwide and ends on May 29th at 11:59pm ET. Good luck everybody! 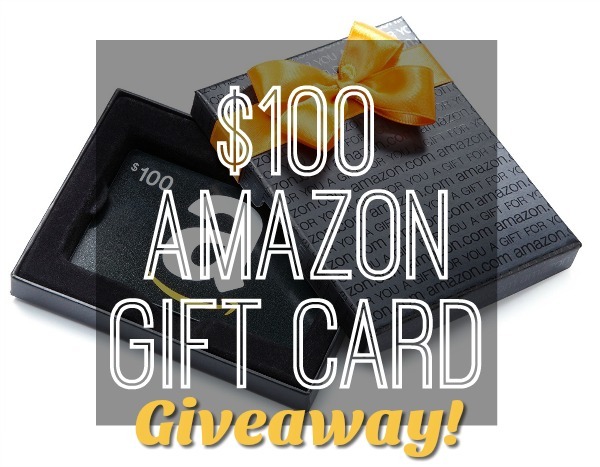 Enter to WIN Our $100 Amazon Gift Card Giveaway! 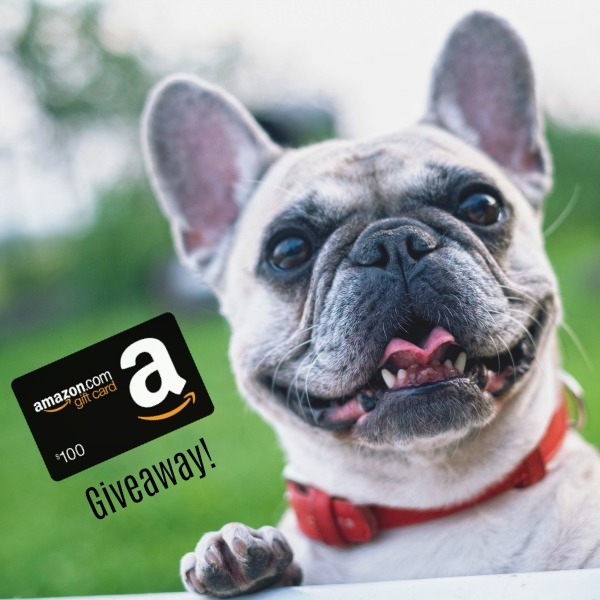 It’s time for a new giveaway and we’re giving you the chance to WIN a $100 Amazon Gift Card to spend on your fur kids, home and family. 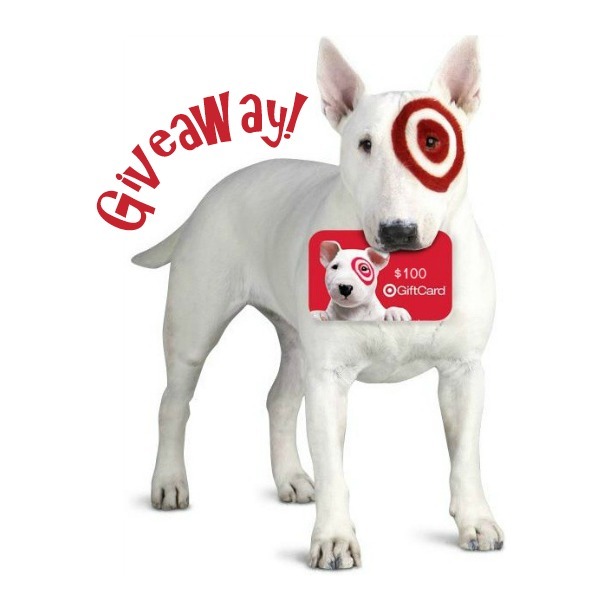 Daisy & I have teamed up with a small group of bloggers to organize this giveaway in appreciation of our readers and followers. Use the contest widget below to choose as many of the optional entry methods as you wish. The giveaway is open worldwide and ends on February 27th at 11:59pm ET. Good luck everybody! 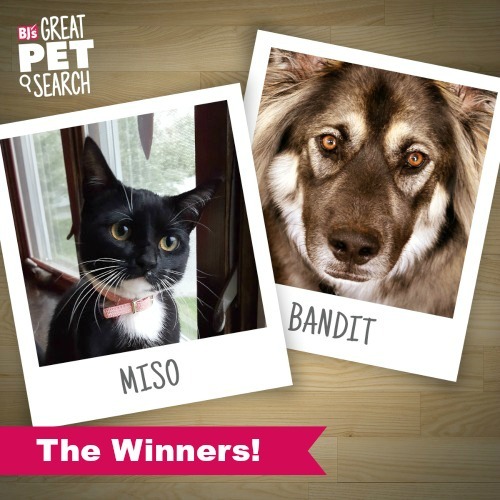 May is National Pet Month and we’re kicking it off with a chance to WIN a $100 Amazon Gift Card to spend on your fur kids, home and family. 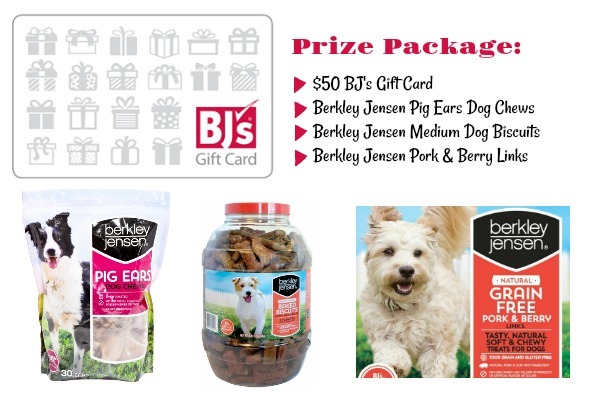 Daisy & I have teamed up with a small group of bloggers to organize this giveaway in appreciation of our readers and followers. Use the contest widget below to choose as many of the optional entry methods as you wish. The giveaway is open worldwide and ends on May 16th at 11:59pm ET. Good luck everybody!